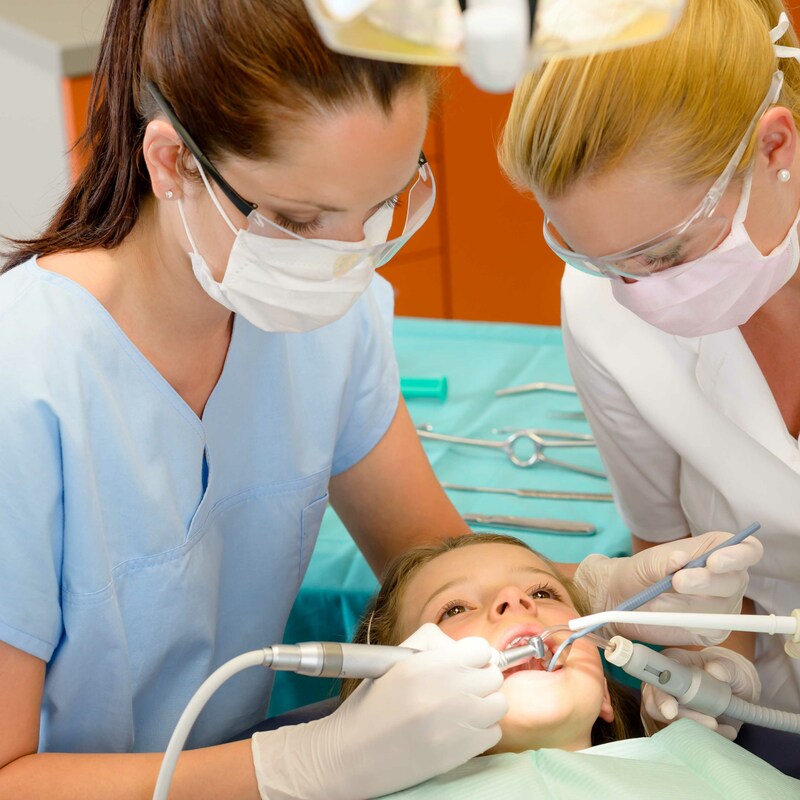 The Dental Assistant performs many tasks, ranging from patient care to record keeping in a general dental office under the direct supervision of the Dentist. 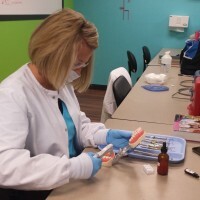 Expanded Duties Dental Assistants are able to perform multiple functions such as placing fillings, sealants, and fabricating crowns and bridges for the patient. Students will receive an overview of EDDA. Dental Assistants work in general or specialty dental practices such as Orthodontists, Endodontists, and Periodontists offices. After completion of the course, the assistant is employable in any general or specialty business or clinical position. According to the Department of Labor, as the number of practices increases, the need for medical coders will also increase, ultimately resulting in a projected 21% job growth from 2010 to 2020. The majority of Medical Coders are promoted from within the practice. Two to three years’ experience in administrative areas is preferred prior to holding a coding position. There were fewer than 10 graduates in this program. Median placement amounts are withheld to preserve the confidentiality of graduates. 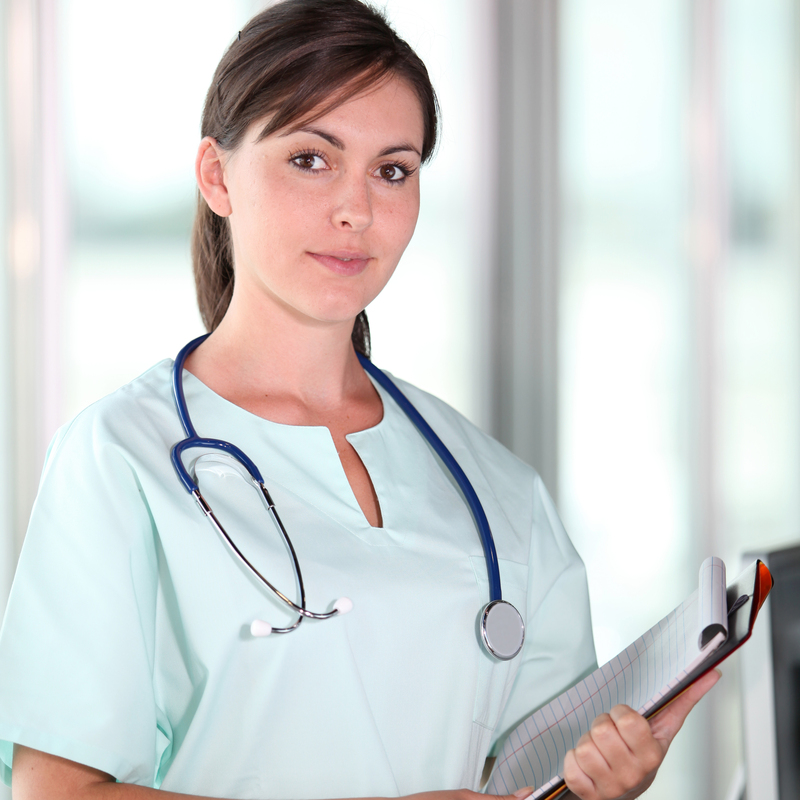 The Medical Coding program is 18 weeks in length. Expect to spend 8 hours per week toward the online program. 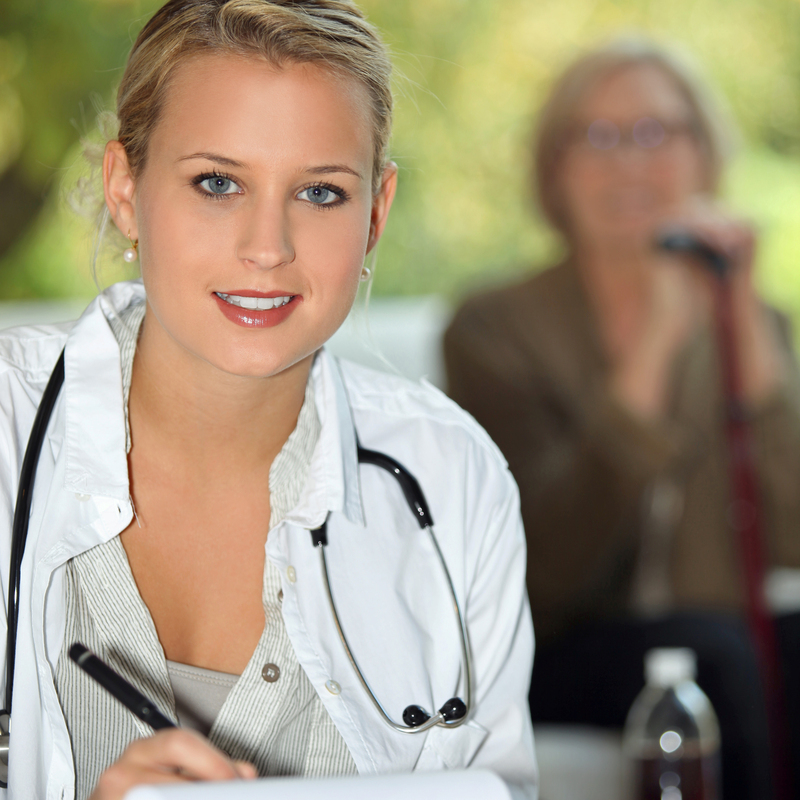 Medical Coding is an add-on course, to be taken in conjunction with an additional course. 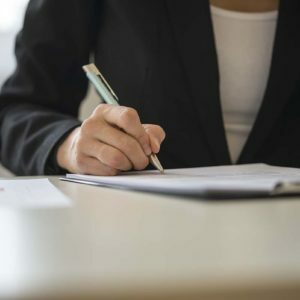 Special consideration will be given to those who are working in the field and require a certificate for employment to complete Medical Coding as an independent program. 1. Learn the basic structure for reimbursement, HIPAA and compliance. 2. Obtain foundational knowledge in outpatient coding and reporting guidelines. 3. 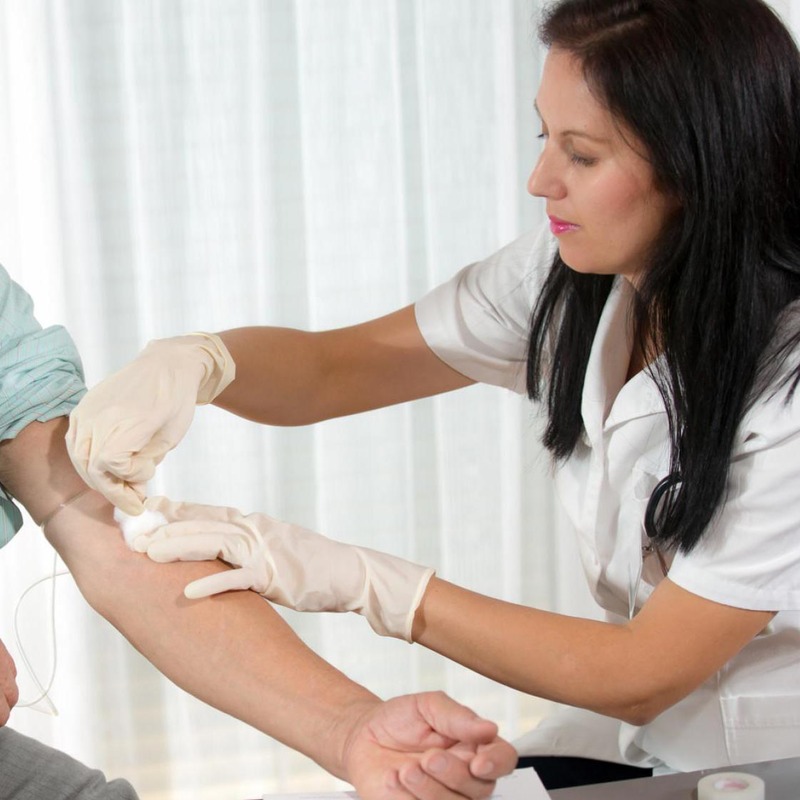 Gain a foundational knowledge in anatomy and physiology, to include the following body systems to help with coding: integumentary, skeletal, muscular, nervous, the senses, endocrine, circulatory, respiratory, digestive, urinary, and reproductive. 4. Gain foundational knowledge for the basis of medical terminology and learning medical elements to form medical terms. 5. Apply knowledge and skill in the guidelines and proper use of ICD-9, ICD-10 CM codes. 6. Apply knowledge and skill in the guidelines and selection of Evaluation and Management (E/M) services. 7. Apply knowledge and skill in the guidelines and properly use of CPT-4 codes. 8. 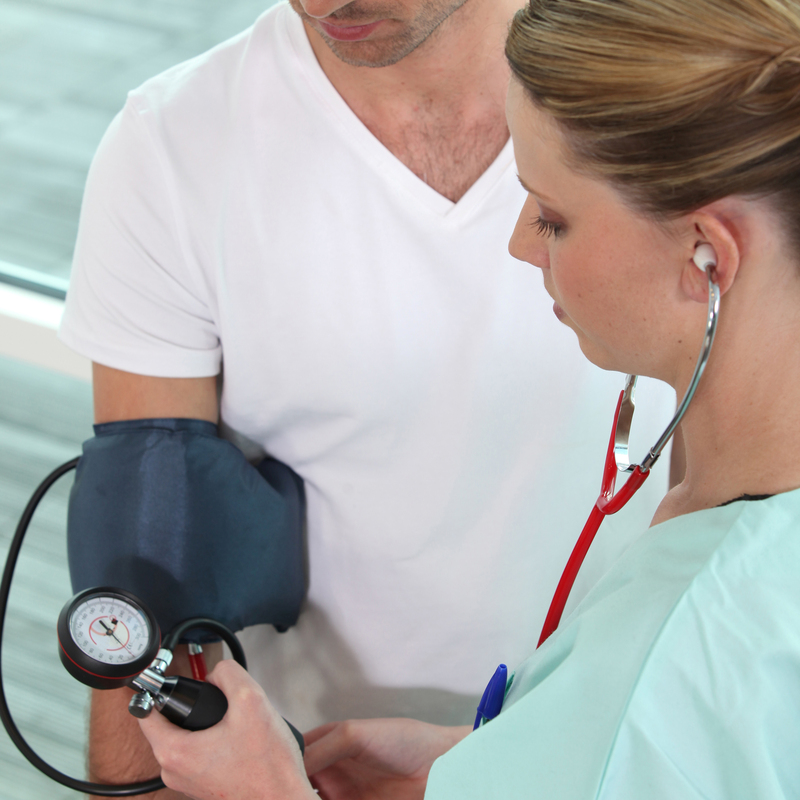 Apply knowledge in ICD-10-CM codes that will be initiated in the future. 10. Apply knowledge and skill in the selection of CPT modifiers. 11. Obtain knowledge in the differences between inpatient and outpatient coding. 12. Learn the application of the Universal Claim Form (CMS-1500). 13. Apply knowledge in using fee-for-service and managed care concepts. 14. Apply knowledge in Medicare and Medicaid coding guidelines. 15. Apply knowledge in reimbursement procedures. 16. Learn skills necessary for the healthcare industry in professional behavior, to include interpersonal skills and personal behavior.